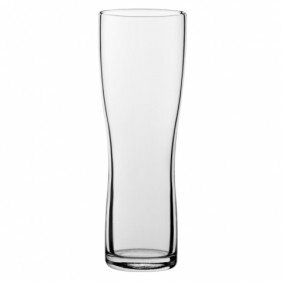 Here you will find a huge range of promotional beer glasses, perfect for every occasion. 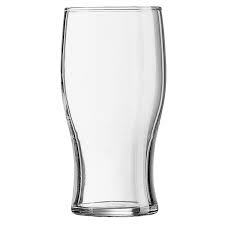 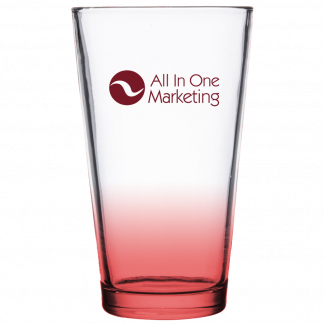 Whether you are a hotel, pub, restaurant or brewery looking to promote your brand, we have a beer glass style to suit your beverages. 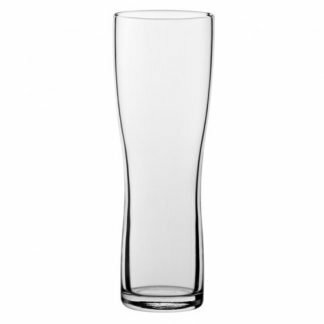 Our range consists of classic and contemporary glasses, continental styles, like beer steins and Seidel mugs, with capacities varying between pint, a half pint and one-third of a pint. 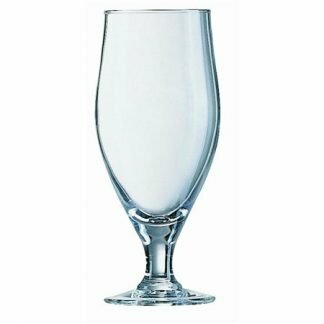 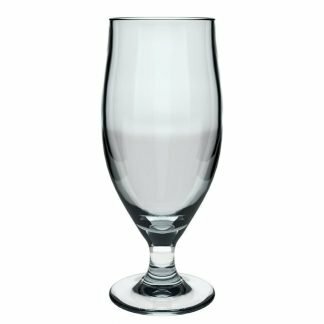 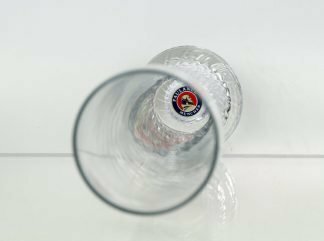 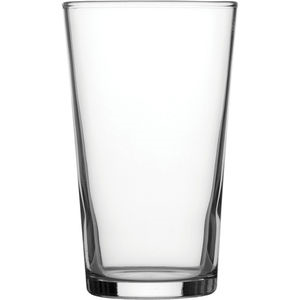 Whether you’re on a tight budget or looking for a more prestigious beer glass for a special occasion, we can help. 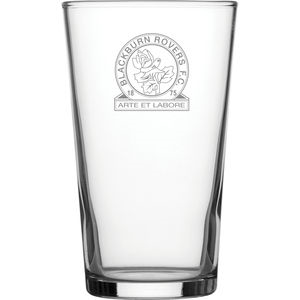 What’s more, we can personalise the glasses with your logo using an etch effect or printing in 1 or more colours.